Centranz has been manufacturing replacement parts for Volvo articulated truck transmissions for more than 30 years. Today, we are proud to say that we operate a fully equipped machine shop to produce the highest quality replacement parts available for Volvo articulated truck transmissions. We also have the capability to restore damaged parts to OEM specifications. In some cases, Centranz has improved the design of the part in areas of common failure. 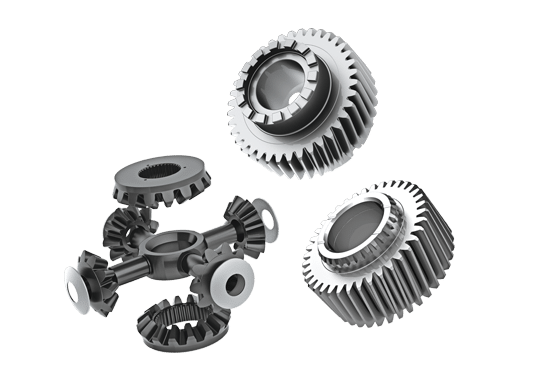 Centranz manufactures and distributes OEM-quality parts for PT1560, PT1562, PT1563 and PT1663 transmissions. Our parts are ready for immediate shipment anywhere in the world. 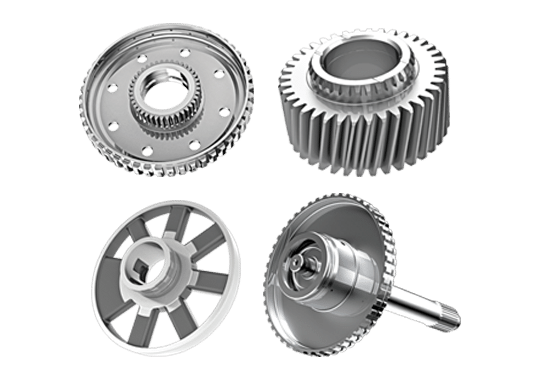 Centranz manufactures and distributes OEM-quality parts for 30845, 30876, 30888, 22504, 22512, 22555, 22512 and 22555. Our parts are ready for immediate shipment anywhere in the world.